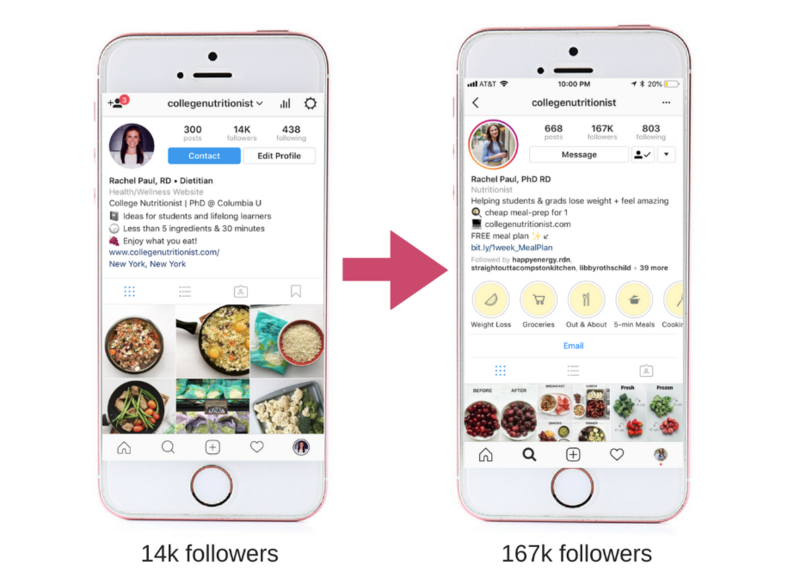 Rachel Paul (@collegenutritionist) and Libby Rothschild (@nutrition_business) are SO excited to share how instagram works for business and their growth secrets with you – and help you AVOID all of the mistakes they’ve made along the way. Don’t waste months and years learning what they already know to be TRUE about success on Instagram. Dietitian Connection receives a small referral fee, which is used to improve the Dietitian Connection website and services for members.